How's your business? Hope you are doing well! You are look for a satisfactory greenhouse plant? It is glad to write to you with keen hope to open a business relationship with you, I obtained your company name and emails address from the internet. Xiamen Holi Mould Co.,ltd is a factory specialized in plastic injection mold. Our products range from electronic parts , house applications parts, auto parts to bath series. And we serve our mold or products to the globle. But Europe and the North America are our main project. Especially UK and USA. For more information, please check our website:www.holimould.en.alibaba.com. Here is Mirro from Dadi wooden products co.,ltd. I learn your information from my colleague, and have heard that you are interested in hangers. if there's new project, please list your requirement , so that we can offer you suitable prices . We do the OEM and ODM supplies for those companies which are also engaged in Clothes hangers businesses as you, such as American Hotel, UNIQLO CO, LEVIS, BALLY, BURBERRY, TOMMY HIFIGER, CARREFOUR, TESCO, STARTWOOD, BEST WESTERN, SHANGRI LA HOTEL ect. Then please trust our facotry could help you expand your markets. D.C. Lighting factory, establish in 2003, is one of professional decorated lights manufacture. Our products include pendant lamps, ceiling lamps, table lamps and floor lamps. E-catalog and sample are available. We prepare the hot selling items to you in promotion every month. Contract business and customize design are warmly welcome. 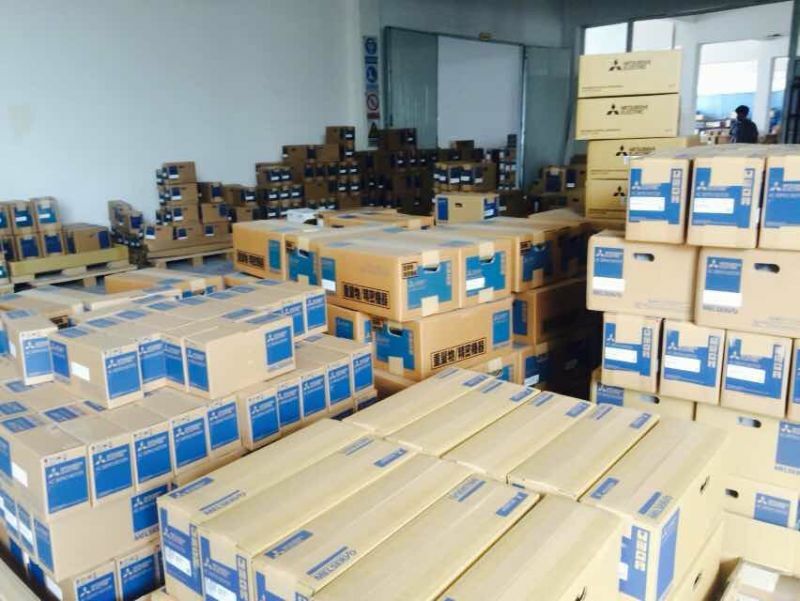 Nice to see you in Alibaba.We are First Class Agent Mitsubishi in China,we have large Mitsubishi FA products for Sales. 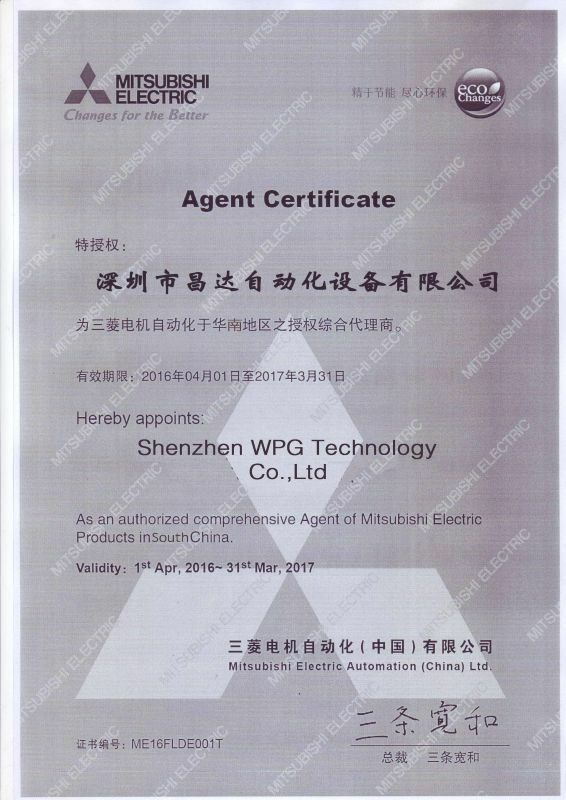 As you told us, you will have some enquiry for mitsubishi PLC,VFD,HMI and Servo Motor and Drive products,so we contact you. Attachment is our stock and agent certificate for your reference. This is Tammy greeting from DOBOT,China.We focus on High Precision 4-Aixs Robotic Arm for Desktop. Our first product Dobot 1.0 got a hit on Kickstarter.1208 sets has been sold within 50 days, finally 1710% finded! And we have finished sending the products to all our backers. Now the second generation Dobot Magician havs been released.It's much more powerful,high-precision but affordable. Pls contact for more details if interested. Glad to introduce our company to you. We are Liaocheng Lanluo Bearing Manufacture Co., Ltd. Be located in Liaocheng City ,Shandong Province, China. Our factory specialized in Self-aligning roller bearing , tapered roller bearing, pillow block bearing. We have the equipment in advance and the technical force abundant. The products at home and abroad are popularity. Hope we will have a cooperation in the future and welcome to visit our factory. We will use the best price,best quality to feedback our clients. By the way ,our company will take part in the Shanghai International Bearing Exhibition on September 20th to 23rd ,2016. Our booth No. Is 3H3012. Looking forward to your visit. Best wishes & Warm regards. TYMEX NET twenty-four years professional plastic net manufacture from china. We produce shade net ,anti-bird net,anti-gress mesh,blae warp net.... For a top five factory in China, our products are exporting to all over the world. We can offer you very best PRICE with very nice quality(QUALITY IS OUR CULTURE). We also have special team work for after sales service. We trust that with us you will like our quality and service. Any need,pls don’t be hesitate to contact us.Hope to hear news from you! We are capable of producing high-quality,Multi-layer board, 1 Layer board, FPC, Aluminum PCB( MCPCB ), Heavy copper board and etc. For the traditional 2L FR4, our price can meet 50usd for sample, 70usd for mass production. 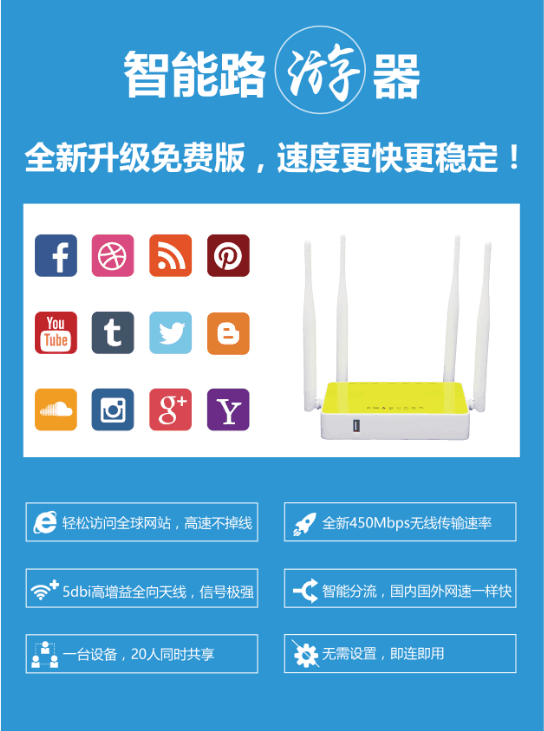 Our policy is low profit, aim to long-term cooperation, to support our customer's business. Our low price, good quality, high service level, and 18-20 hours, 2 shifts 6 days working time will strongly assist your business, hope when you have PCB inquiries, can give us chance to quote, i believe we're very likely can be your No.1 PCB supplier. If you want to energy Saving in water supply, welcome to contact me for more information. I am Vila. Do you wanna find a more reliable supplier who can provide PCB, electronic parts sourcing, assembly and test service? Suntech is ISO9001 certified, UL, TS16949 and ROSH approved company. We have advanced high speed SMT machine, multifunctional SMT machine, 12 wet HAL lead free hot air reflow machine, ICT testing machine etc facilities. We exported our products to Europe, America, Southeast Asia, the Middle East and other regions. We provides PCBA services for nearly 980 companies. Our products are widely used in the fields of telecommunications, digital instruments, household appliances, CNC machine tools and other high-tech electronics, and the customer satisfaction rate is up to 99%. If you have any inquiry, pls tell me, we will definitly offer you good price and qualified items. We specialize in wire mesh for Rubber and Plastic process, Food Process, Architectural, Oilfield, Power Generation, Mining, Wastewater, Petrochemical Industry. etc. I am reaching out to wonder if we can help you with wire mesh. Just send us a details we can quickly quote you our best price! in producing bearing in China for over 10 years. Glad to hear that you’re in the market for wide format inkjet printer. We specialize in this filed (3200mm width by cylinder printing process ) for 10 years, uv wide-format inkjet printer ; Eco-solvent inkjet printer with good quality; pretty competitive price; the strength of Reputation and Service. Should you have any questions, pls do not hesitate to contact me. FREE PRINTED SAMPLES will be sent for your evaluation. This is David. We supply machining parts of cast iron, cast steel, cast aluminum, cast copper alloy, forging, precision machining with good quality and very competitive price. All are available as below photos. We hope to be a partner of your company!If you want to know more, please send e-mail to me.Wait for your kindly prompt reply! With industrial precision and consumer price, Dobot is a great platform for University, STEM education, Makers and factories. This is Lucy from Solarway. 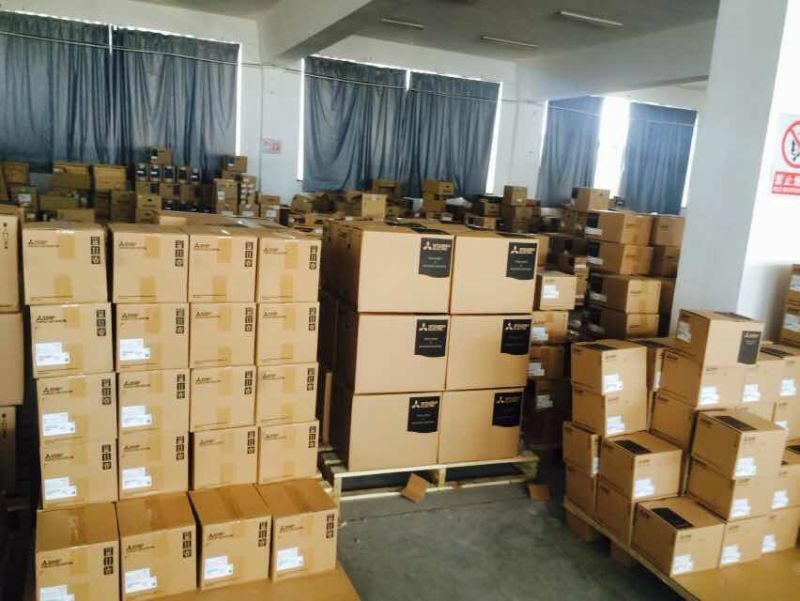 Which specially in produce best quality pure sine wave power inverter, modified sine wave power inverter, inverter with charger, solar charge controller, DC to DC converter etc. We offer 2-3years warranty, and accept trial order. We hope we can be you partner and offer mutual benefit cooperation in near future. If you are interested in our product, we can offer free sample for testing. I got your mail from internet, and know you are on the market for diapers. We are diapers and sanitary napkins supplier, OEM service is welcomed. If you are interested, I'm pleased to send you our products pictures. More purchase channels, Less Purchase costs. Higher Hardware Co., Ltd. is a medium-sized manufacturer and exporter of OEM machinery parts. Including machining parts, precision turning parts, stamping parts, hot&cold forging parts, steel or aluminium or zinc castings, pipings & fittings, plastic molds & injection molded products according to customer's drawings, samples and specifications. We could also supply the assembling service, including the complicated products. Based on our reliable quality and best service, we have customers in Germany, Sweden, Denmark, Italy, USA etc. and have more than 10 years good business relationship with them. If you have any parts need to be outsourced, pls feel free to send us for quotation. If you have no parts at this time, pls kindly keep our contact information in your record for your future possible inquiries. Thank you! If you like, we'll send you PPT presentation of our company for your reference of the production capacity of our company, or you may visit our website for an overview of our company. We are professional SMT stencil manufactuer for your PCB,good quality with lower price. Stencil size: 584mmx584mm,650mmx550mm,736mmx736mm and so on.